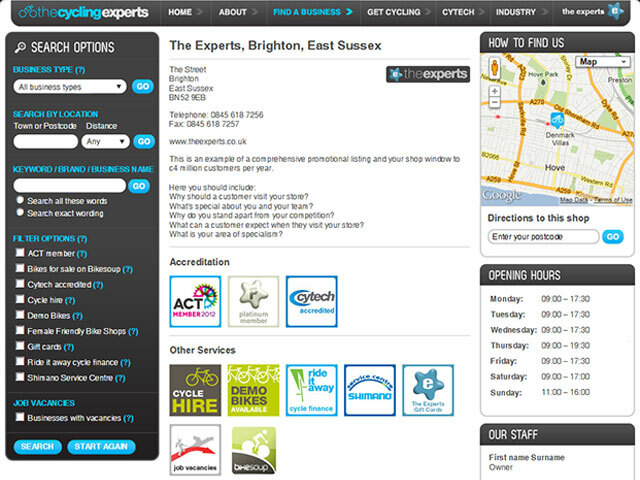 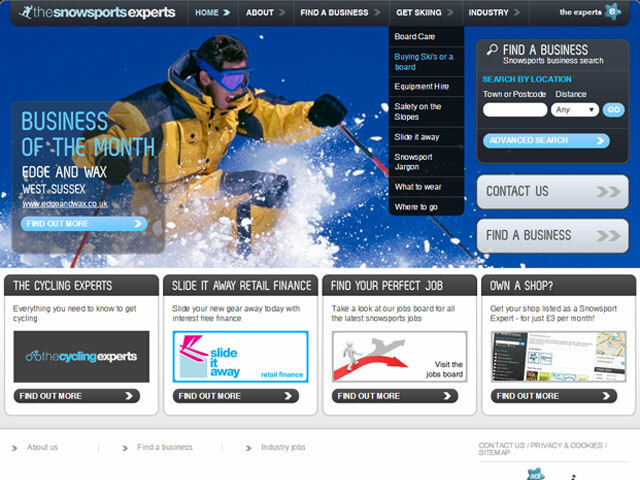 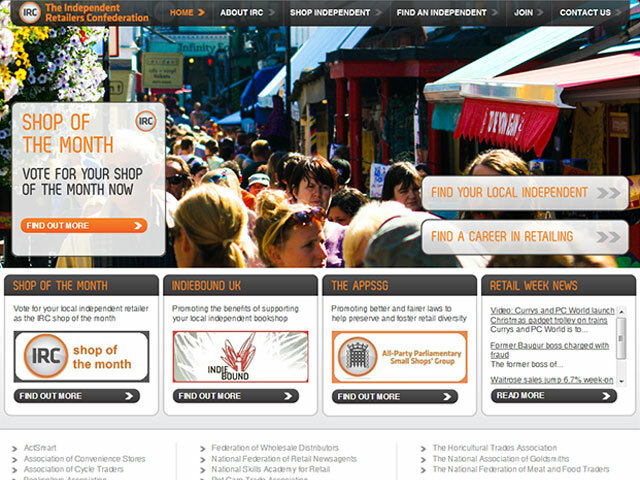 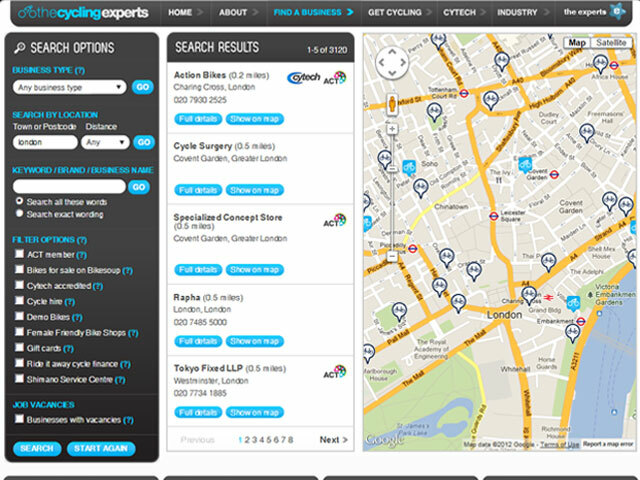 The Experts are a family of websites each specialising in a independent retail sector. 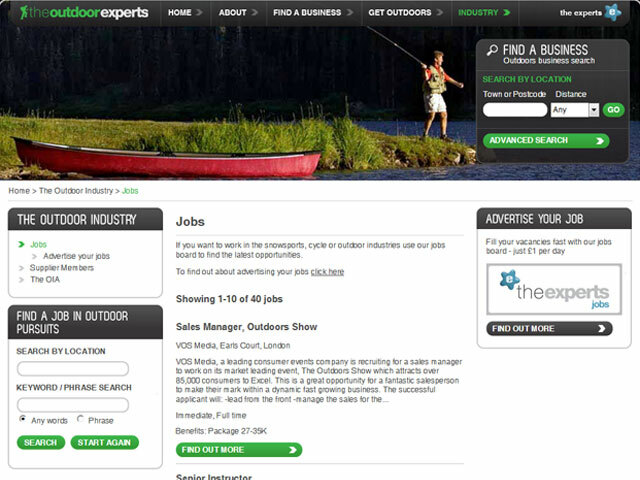 Each has a business directory, a jobs board and plenty of specilist information for consumers. 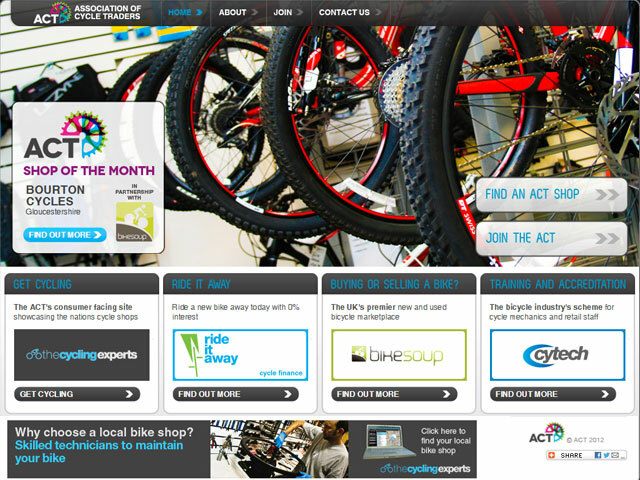 ActSmart wanted to use their CRM to create websites that would promote their members to the public, both as a visible benefit of membership and a way to increase and retain membership. 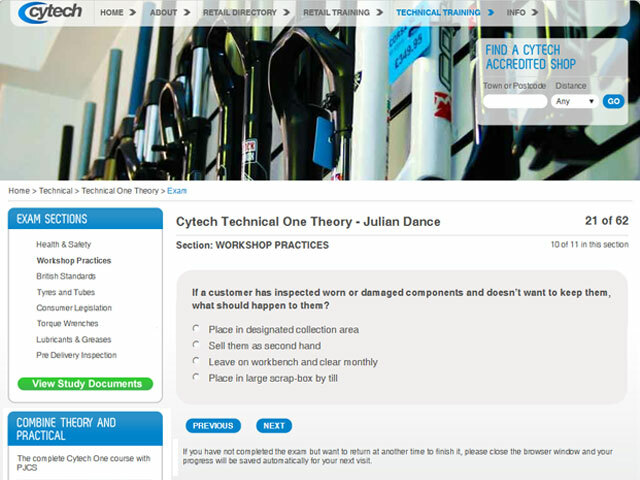 TGSi repurposed the technolgies already in use for the ActSmart website and back office systems. 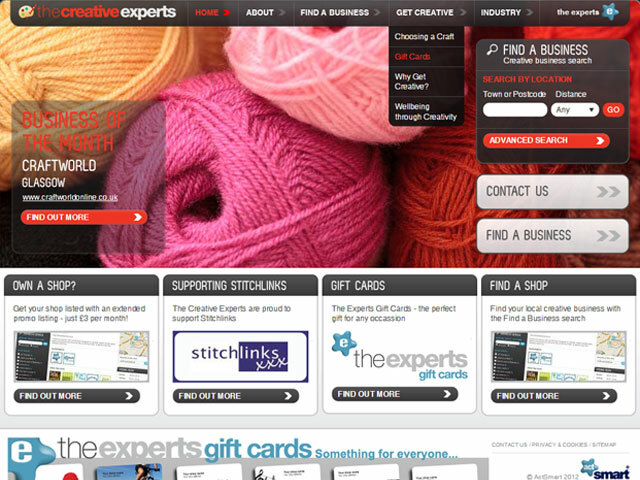 The designs were produced by the London based creative agency breathe e.